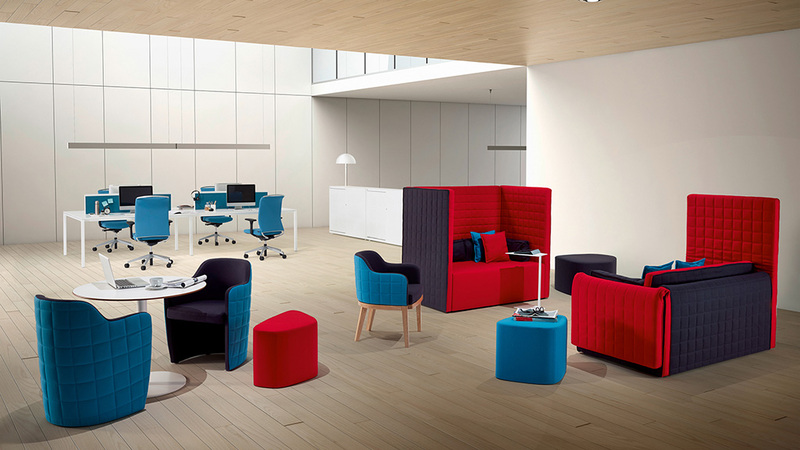 This extremely flexible and versatile range of products makes any workspace or breakout area stand out from the crowd. Marea seating is a privacy booth soft seating system, with optional folding back and armrest sides making it the perfect place to rest in any position. Also, Marea seating is flexible and allows for various configurations, with elevated or low back and with or without armrests. 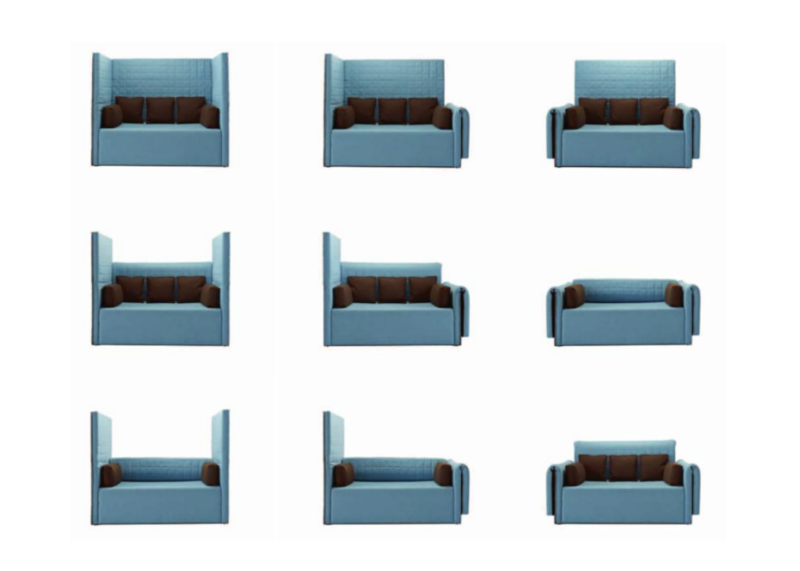 The different positions of this furniture can be easily changed by one person. Perfect for private office meetings, a place to escape a noisy office and any break out area.